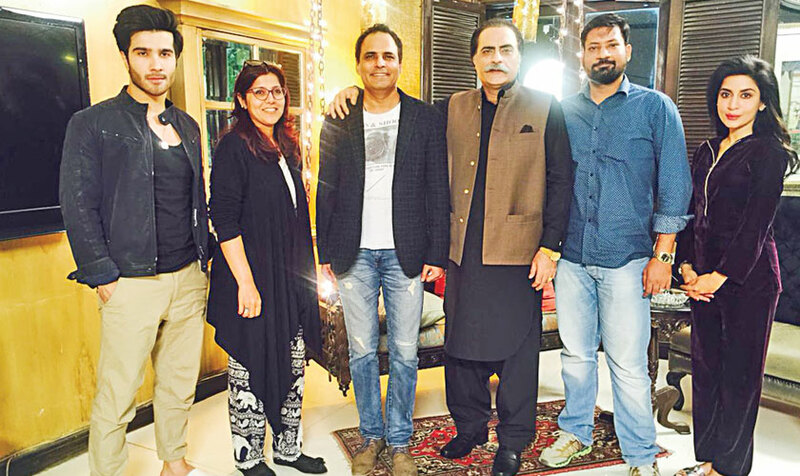 Asma Nabeel with the cast of Khaani including Feroze Khan, Mehmood Aslam, Saman Ansari and director Anjum Shahzad. 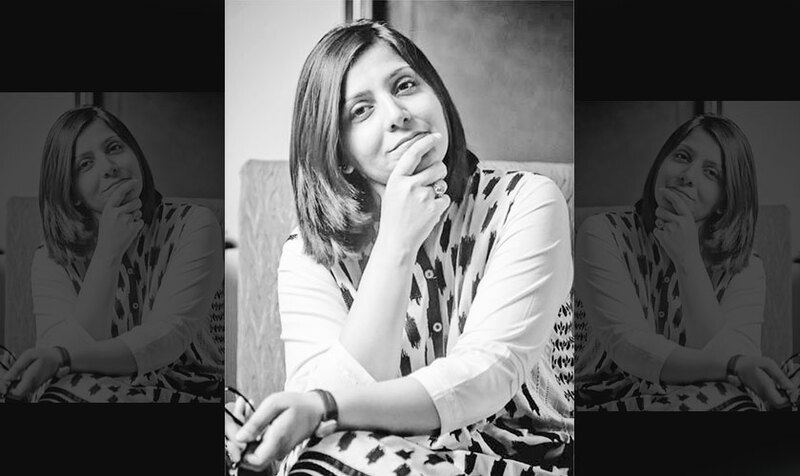 Asma Nabeel, the writer behind Khaani, Khuda Mera Bhi Hai and Maan Jao Naa talks about the ideas behind her projects. Asma Nabeel is currently in the news for two reasons: Khaani and Maan Jao Naa. She is the mastermind behind the hit TV play Khaani, which has outranked every other drama serial that is on air these days. 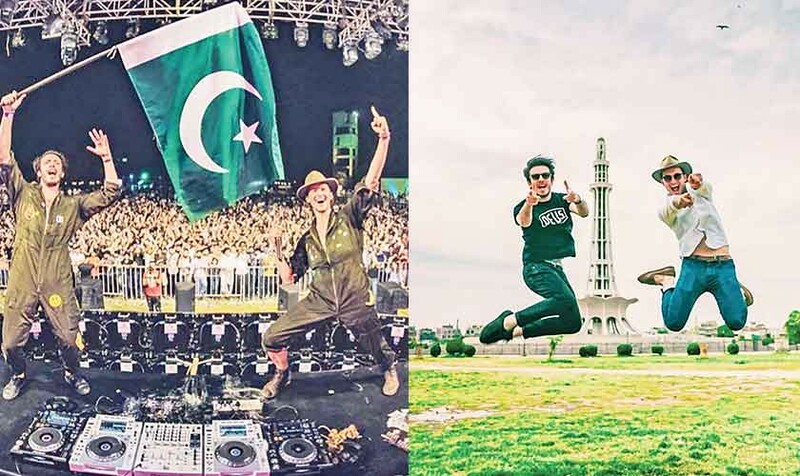 Asma has also co-written (with Ahsan Raza Firdousi) the screenplay for feature film Maan Jao Naa, which recently released and has received mixed reviews but has been popular amongst the people. Also to her credit is last year’s socially relevant play, Khuda Mera Bhi Hai, which tackled the sensitive and taboo topic of unisex children and how society treats them. 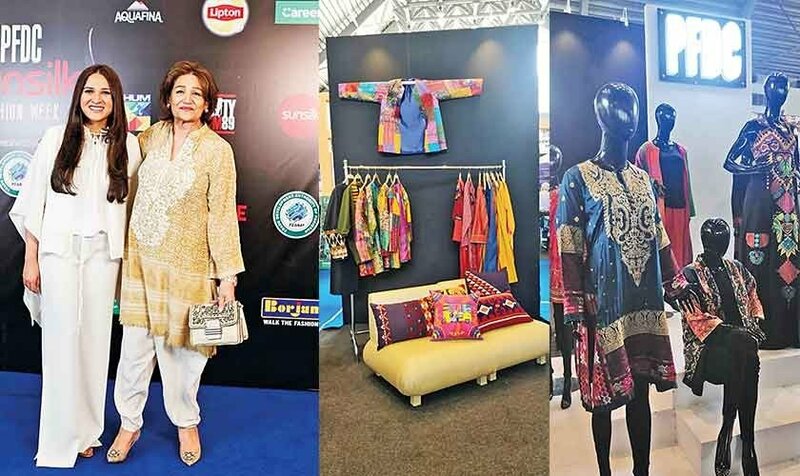 There’s much more that can be credited to Asma’s success in the competitive industry but there was one thing in particular on our mind – the LSA2018 snub – in which Khuda Mera Bhi Hai did not get as much as a mention. Instep: First of all, let’s discuss Khaani. People are romanticising the villain and saying that it’s more his story than Khaani’s. Is this the way you wrote the character or did it just take a life of its own? Asma Nabeel (AN): If people are romanticizing the character of Mir Hadi then it’s more to do with Feroze Khan and his personality than anything else. When we were brainstorming the story and I was writing the character, it was a completely negative role; Mir Hadi is a bigra hua bachcha. It’s Feroze’s personality that people have started falling in love with him. He is the main character, which is a little negative, but Feroze is also a hero. The way he’s acting and the way he has taken ownership of the role is why people are loving him more. Instep: What was the thought that went into writing Khaani; was it inspired by real events and meant to be a social commentary or will it become a romance? AN: Khaani was never meant to be a romance. Obviously, there are elements of a love story in it and those tracks are open but the story will unfold ahead and people will realise why I wrote it. I always have an agenda when I write a story and I like to raise issues, which I have. I can’t say more otherwise I’ll be giving the storyline away but I will say that the purpose behind Khaani will become evident in the last few episodes. 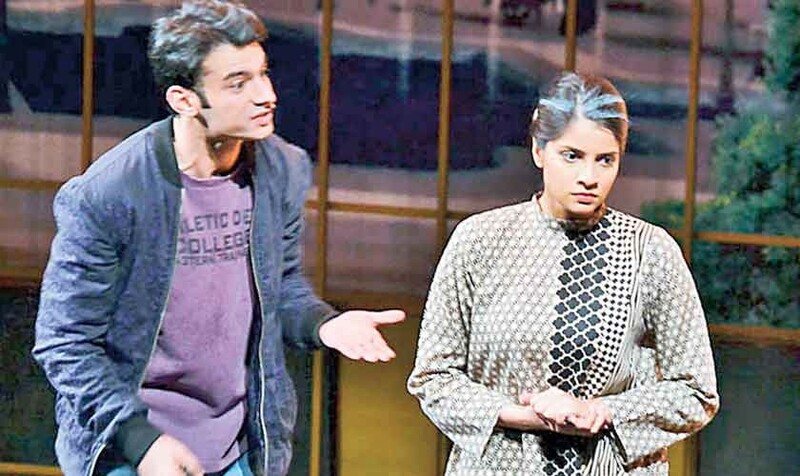 Asma’s last play, Khuda Mera Bhi Hai, received a lot of appreciation as well; it raised the issue of tolerance and acceptance of unisex children in society. Instep: Were you surprised that Khuda Mera Bhi Hai, which tackled such a sensitive subject so well, was not nominated for an LSA this year? AN: Yes, and I am not happy about it as I feel that such a strong topic, which broke so many stereotypes and that ignited so many movements, is not part of the list. It makes me question a lot of things, especially if the criteria is all-inclusive. There has always been ambiguity with regards to the selection and nomination process at the LSAs. The industry itself is in a rut. May be you really have to be decade-old to make your presence felt but this is not how one encourages talent. Instep: Maan Jao Naa, your debut film, also released recently. Are you happy with the response it is getting? AN: So far, we are doing good. These two weeks are critical but if we maintain the box office as we have in the opening week then we’ll have a good result. Instep: Considering you already have a lot of dramas going in parallel, how did you manage a film on the side? AN: “I am a multi-tasker and I would like to believe that my time management is getting better by the day. On top of that I am a workaholic so the more I work, the more energetic I feel. Creativity flows without a timetable and I just have to document stuff that passes my mind. Instep: What is your fondest memory from making of this film? AN: Every moment of this film is a fondest memory for me. 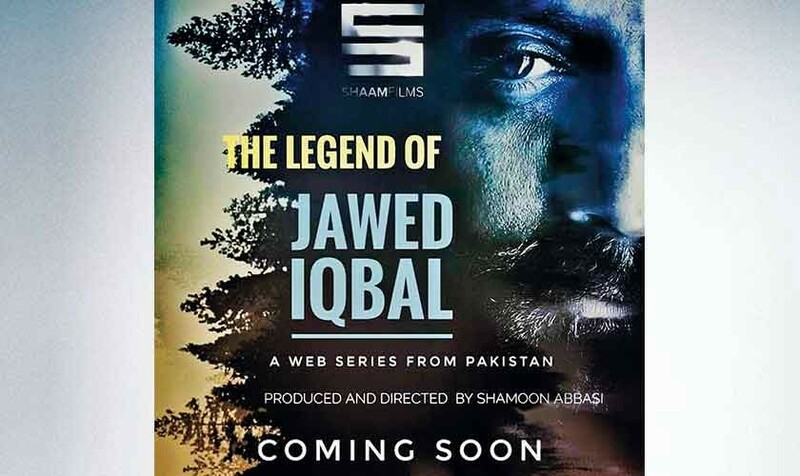 It’s my first film as a writer and executive producer so each day had something new for me that made it exciting and memorable. Instep: How did you spot Naaz Nourozi and what was the casting process like? AN: Initially we were planning to hire local talent and we actually talked to two Pakistani actresses. However, their unprofessional attitude and last moment denials on their commitments put me off. You know, here you become stars first and actors later. We then contacted a few international talent agencies, from where we received Naaz’s audition. And out of the international lot we finalised her as her acting skills were great and her command on Urdu was also a plus that made us decide on her. Instep: Many recent films that released in Pakistan did not do well at the box office including big banners like Arth and Verna. Did that scare you in anyway? – Sadiq Saleem is a Dubai based entertainment journalist. He is also an Instep & Something Haute correspondent and can be contacted on his page fb/sidsaidso.